A video of Nas kissing Nicki later emerged online. 7. 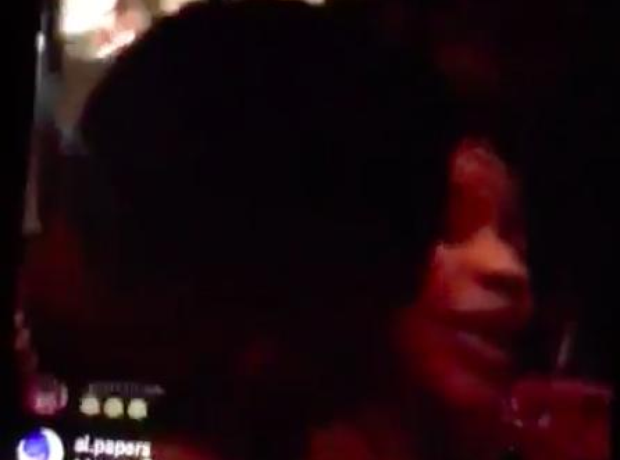 A video of Nas kissing Nicki later emerged online.